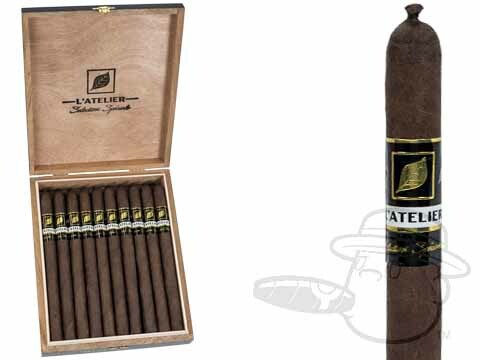 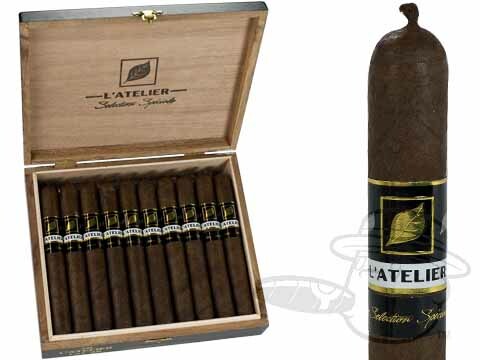 Produced at the My Father factory in Nicaragua, and featuring a blend of Nicaraguan filler tobaccos beneath a one-of-a-kind Ecuadorian wrapper, L'Atelier cigars are the latest brainchild of Pete Johnson (Tatuaje Cigars). 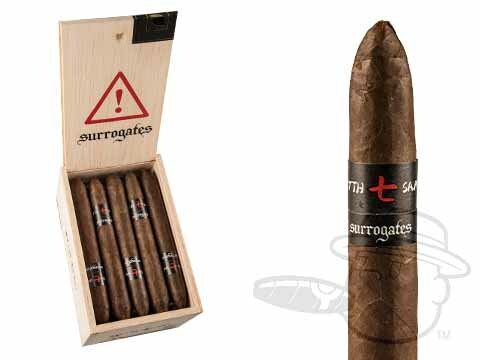 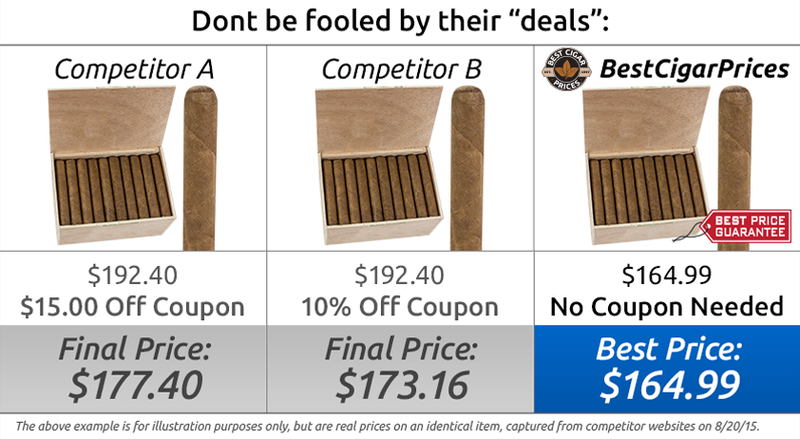 These boutique stogies are spicy and earthy with a cool, even burn on every tasty stick. 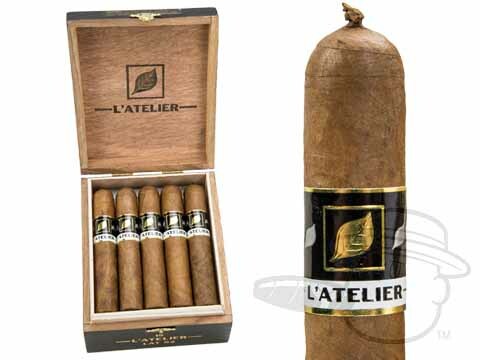 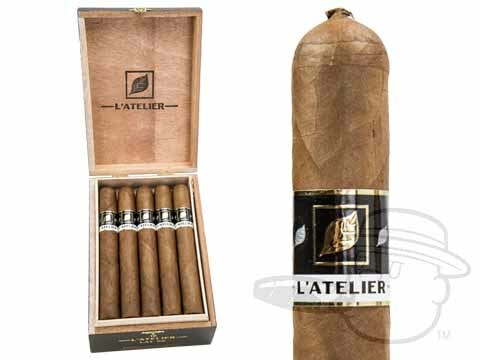 Available in three different big-ring vitolas, L'Atlier cigars are medium-to-full in body, and present an hour-plus smoke that you're sure to remember.